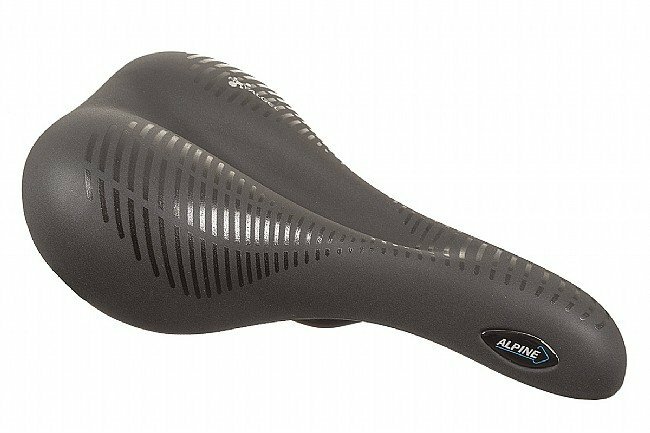 Selle Royal's Alpine Saddle is a superbly comfortable saddle with a sleek modern look that's certainly fit for royalty. Royalgel™ padding in the top layer and a sculpted anatomic shape guarantee comfort. Width: 158mm. 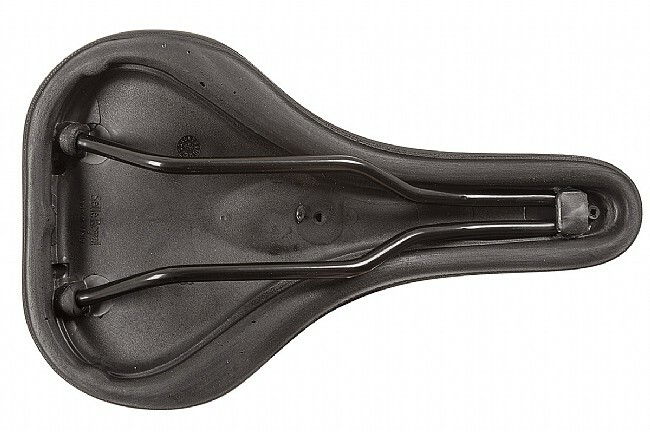 Length: 256mm. 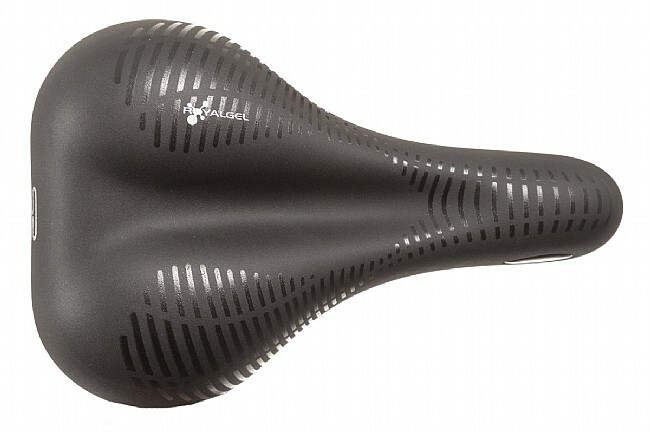 Weight: 450 grams.